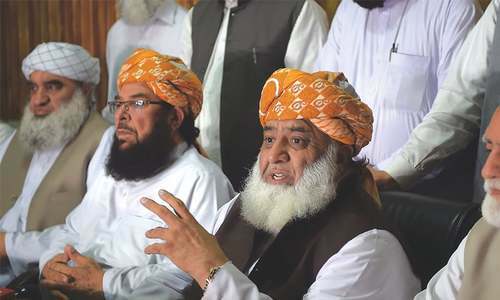 ISLAMABAD: A Senate panel has sought briefing on unabated incidents of targeted killings in Dera Ismail Khan from the inspector general of police and the home minister of Khyber Pakhtunkhwa. Informed sources told Dawn that Senate Standing Committee on Interior chairman Rehman Malik had taken notice of the increased incidence of terrorism and targeted killings in D. I. Khan and notices had been sent to the interior ministry, the KP home minister and the IGP, asking them to submit a report on the issue to the committee. The two top officials of KP responsible for law and order in the province have been asked to give a detailed briefing to the committee on targeted killings at its next meeting. Mr Malik regretted that targeted killings were taking place in D. I. Khan at an alarming frequency and people belonging to a specific school of thought were being made victim in broad daylight with impunity. 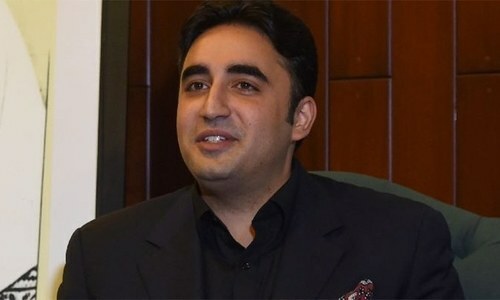 He said the increase in incidents of targeted killings in D. I. Khan was a matter of concern and made it clear that he would not remain a silent spectator to the brutal murder of innocent people. He specifically mentioned the recent killings of Iftikhar Hussain and Matiullah. In a related development, Pakistan Peoples Party’s (PPP) central secretary in Khyber Pakhtunkhwa Faisal Karim Kundi called on former president and PPP co-chairman Asif Ali Zardari at Zardari House in Islamabad and apprised him of the dire law and order situation in D. I. Khan. Mr Kundi said that the killing of innocent people continued with impunity in the city and alleged that the KP government was silent on the issue. The KP government had neither arrested any killer nor compensated the victims’ families, he added. According to him, the PTI-led provincial government is not fulfilling its responsibility as it has not given any compassion to the bereaved families. Mr Zardari instructed Mr Kundi to extend all possible legal and moral assistance to the bereaved families. On the occasion, former interior minister Rehman Malik informed Mr Zardari that he had taken notice of the incidents in D. I. Khan and asked the IG and the home secretary to submit a report on the issue.